MADONNA Thirty Years Of 198 Million Of Albums Sold! 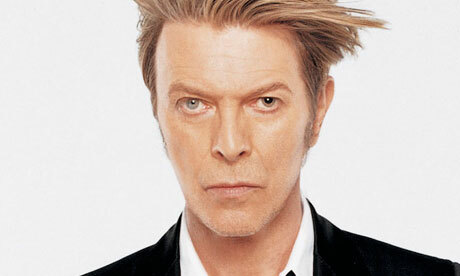 DAVID BOWIE The Hero Mixes R.I.P. David Bowie is dead. He left the world of the living on the 10th January 2016. Bowie was not a Diva,but he could have been…if he was a woman. Talented, genius, an inspiration to all kind of musicians. He was an unique Rebel Heart. Rest In Peace. 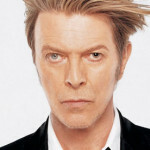 Below you will find fourteen Re-mixes of some of Bowie`s epic songs. And a bonus mashup, of “Money For Nothing” by Dire Straits and “Space Oddity” by David himself.